Item # 289331 Stash Points: 2,995 (?) This is the number of points you get in The Zumiez Stash for purchasing this item. Stash points are redeemable for exclusive rewards only available to Zumiez Stash members. To redeem your points check out the rewards catalog on thestash.zumiez.com. 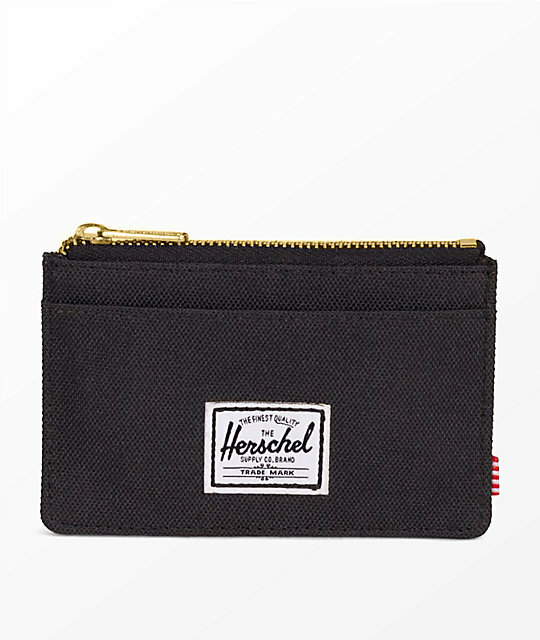 Keep things simple with the compact Oscar Zip Cardholder Wallet from Herschel Supply Co. 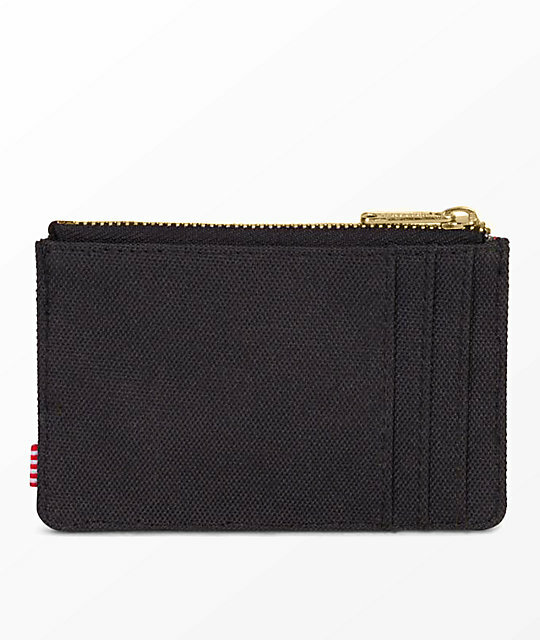 Featured in black and offering a coin pouch design with the addition of multiple external card slots for convenience. 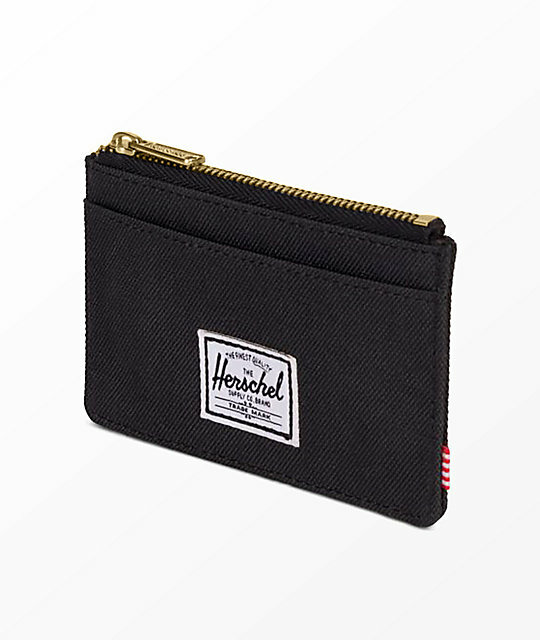 Oscar Black Zip Cardholder Wallet from Herschel Supply Co. Coin pouch w/ card slots. Herschel woven label on front. 2.9" H x 4.6" W.